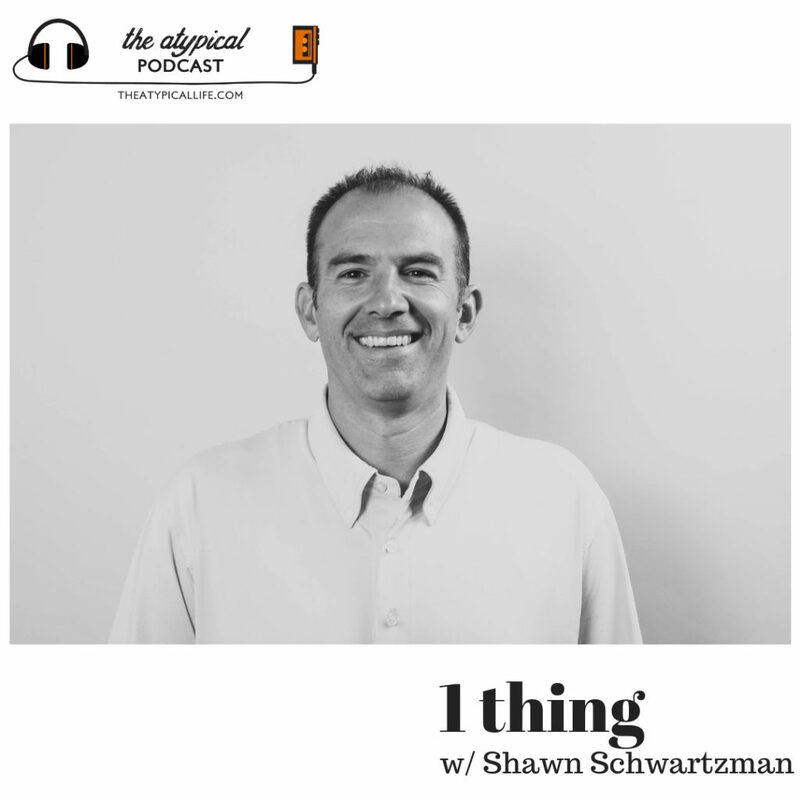 Shawn Schwartzman joins the 1 THING series to tell of how following a child home changed his life. Shawn & his wife, Anita, are the founders of Potter’s House in Fayetteville, Arkansas. Potter’s House is a preschool, tutoring, community-serving organization- oh and a thrift store (and much more).